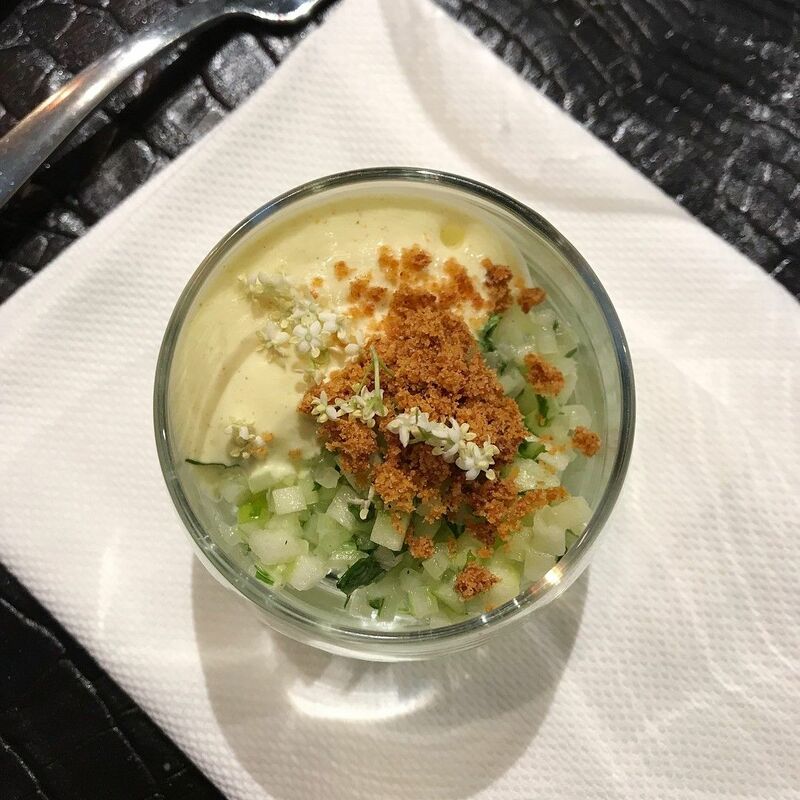 Discover North Brabant, 2018 European Region of Gastronomy! Are you ready to discover our region? It would be our pleasure to inspire you on one of these two day programmes, fully focused on food. 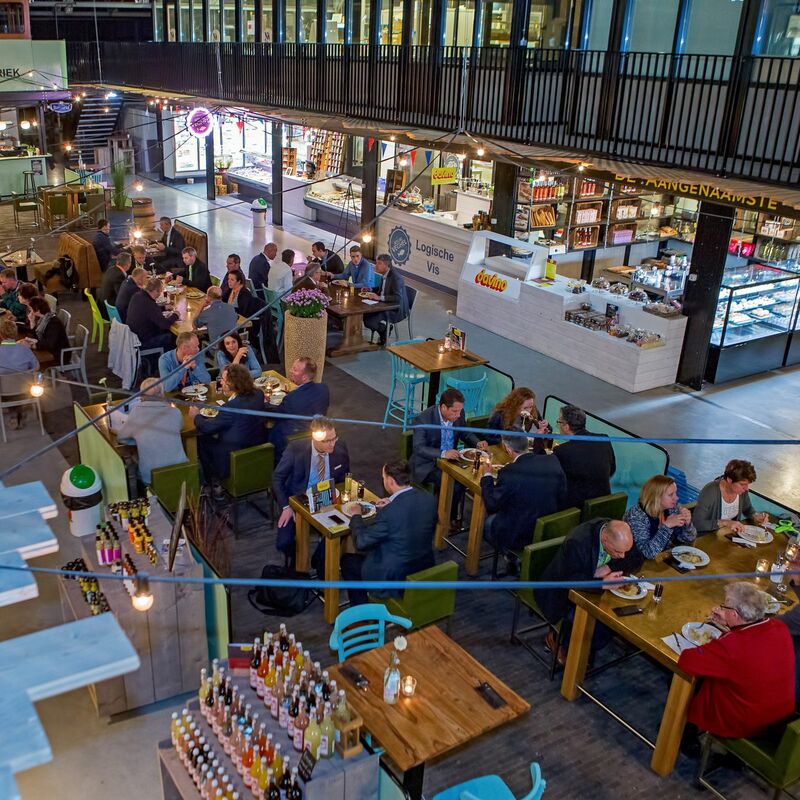 At the Pilot Plant at CHV Noordkade in Veghel, everything is available for you to see, experience, taste, and buy, from the food market to the wine tasting, specialty beer to cookery shop. 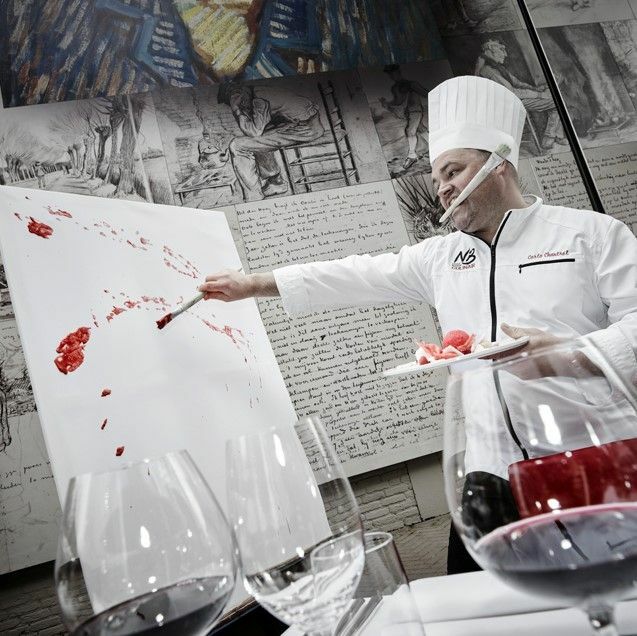 Tip: create your own culinary tour and tasting experience! 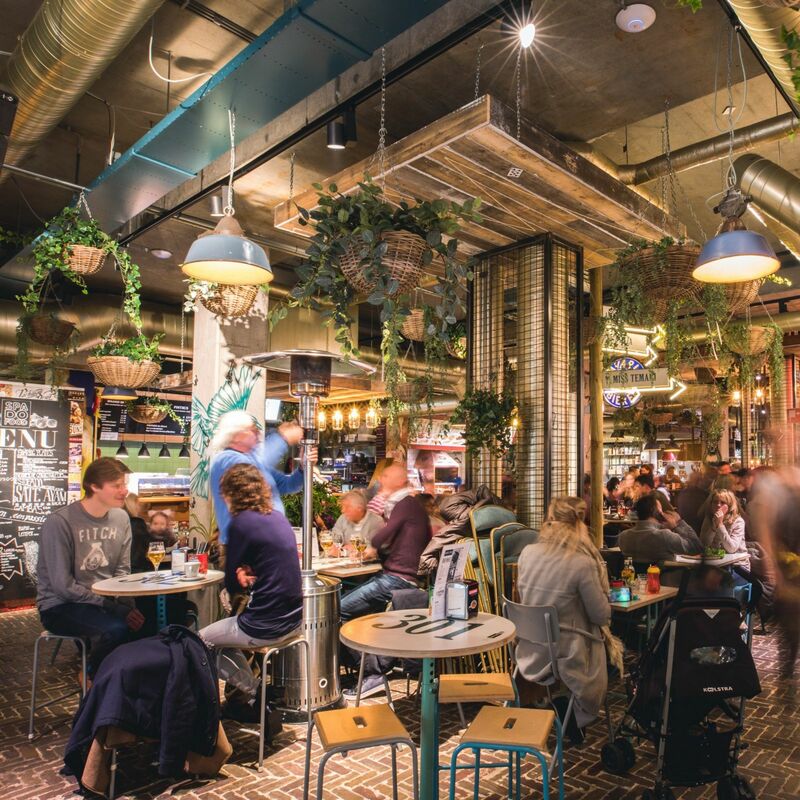 Sushi, pintxos, street food, pizza, hamburgers... at the Downtown Gourmet Market in Eindhoven you can enjoy food from more than 20 food bars under one roof, with a lovely, large terrace in the middle. Want to head to a bar or club afterwards? You're all set in Eindhoven! 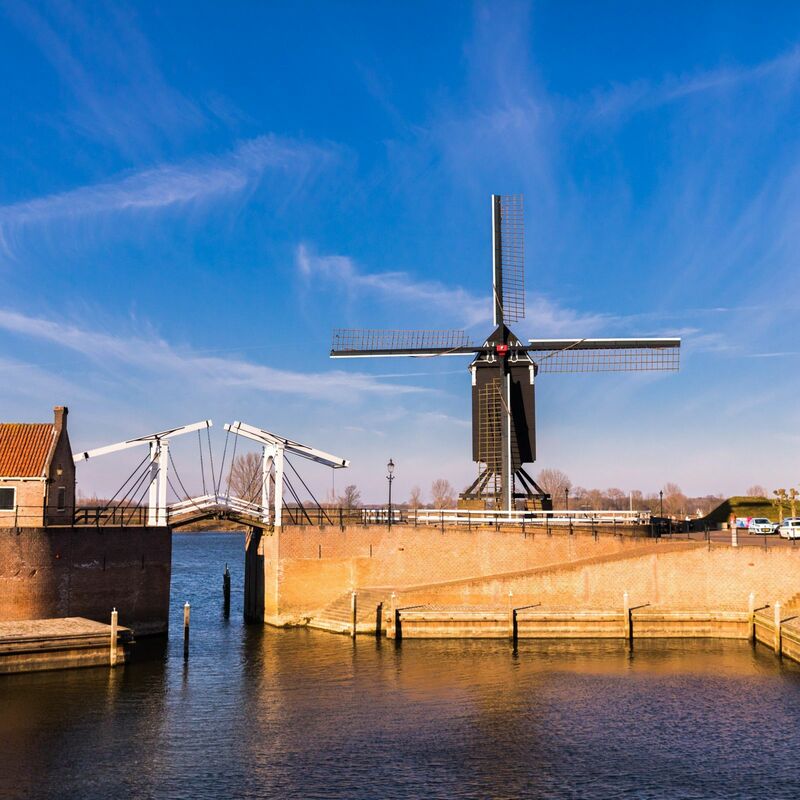 Start your afternoon with a delicious lunch at Van Dijk on the Heusden city harbour.You'll then head out for a guided walking tour through this beautiful fortified city.End your afternoon with a wine tasting at theHeeren van Heusdentasting roomin Commiezenhuis. 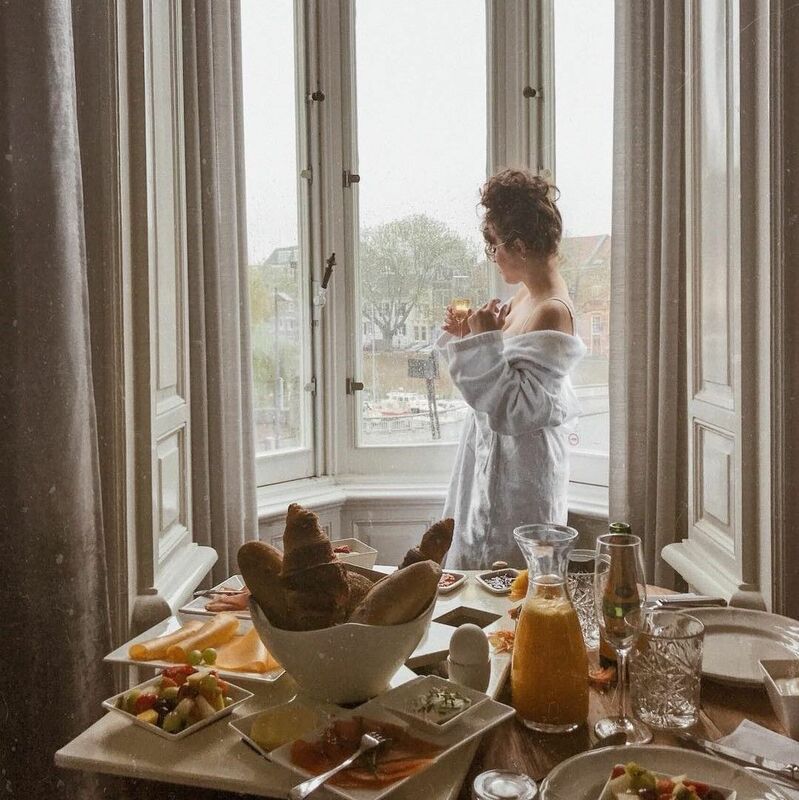 Hotel Leijhof is a gorgeous luxury hotel within walking distance of the Oisterwijk city centre. 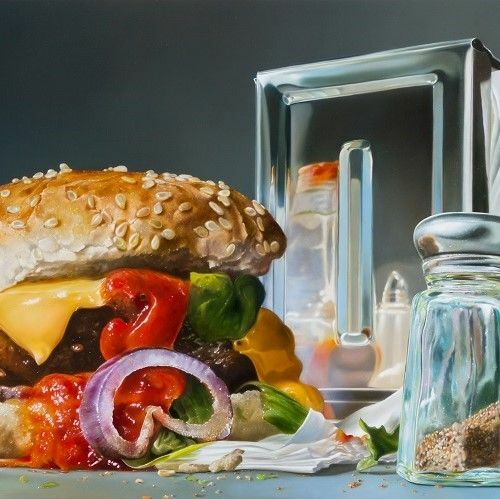 Ready for a meal? You can eat at the hotelitsel for in one of the lovely restaurants in the heart of Oisterwijk. 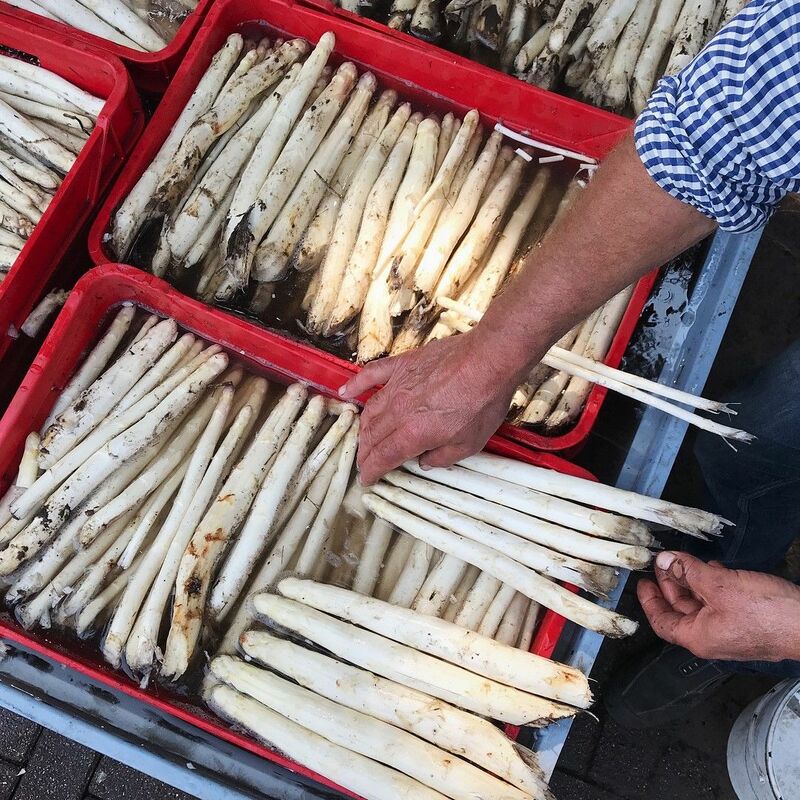 After breakfast, you'll leave for Etten-Leurand head for the west of North Brabant.You'll be treated to a guided tour of theDeSantspuy wine and asparagusfarm, where you can taste their fresh quality products... (please note: book in advance). If you are in Etten, a visit to the Van Gogh Church is a must. Etten is where Vincent Van Gogh got his start as a painter and laid the foundation for his masterpieces.